Andratx is a municipality located in the South-West of Mallorca. It is situated at the far end of the mountain range of the Serra de Tramontana. The scenery is varied with small coves and beaches with fine sand and cliffs with wonderful sea views and wonderful mountain walks. Andrat, known by the locals as La Vila, is the administrative and cultural centre of the area. It is a quiet and traditional village with its historical patrimony located in its centre. The ancient mansion of Son Mas, which houses the Town Hall of Antdratx since 1998 is one of the most emblematic buildings of the area, as is also the church of Santa María which conserves an artistic patrimony such as paintings of Saints and also one of the Moors which represents the dis-embarking of the Turks in 1578. Wednesday is market day in Andratx village. 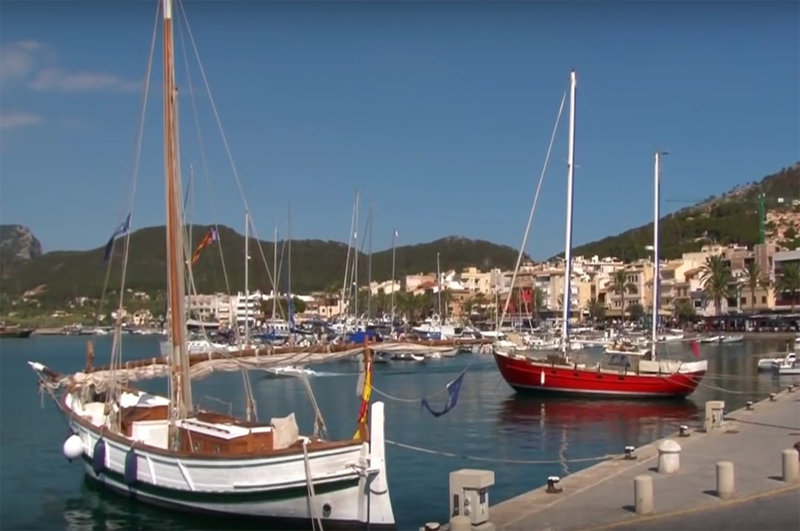 The Port of Andratx is one of the best and spectacular natural ports in the Islands. 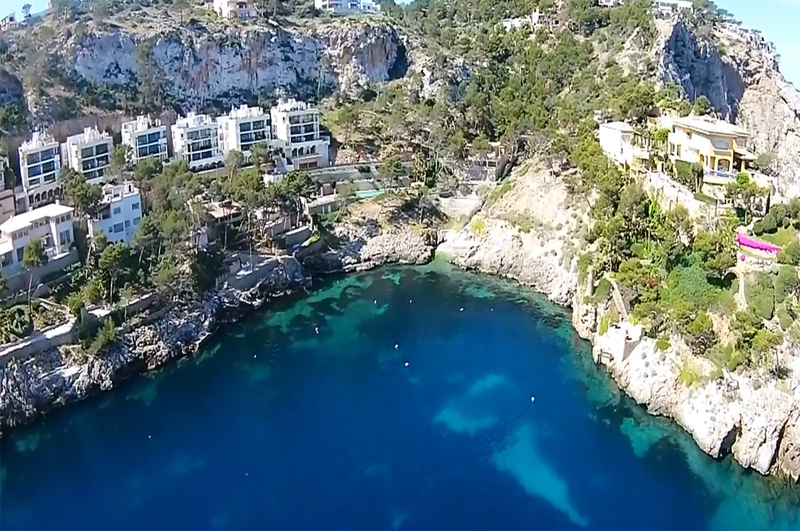 Surrounded by beautiful bays with transparent water such as Cala Llamp, Cala Moragues and Cala D’Egos, the port itself is a fun and cosmopolitan place with mixed cultures, restaurants, shops and nightlife. The port is one of the best appointed in Mallorca and the Club de Vela de Andratx has about 500 moorings occupied by vessels of all sorts. The Lonja is where the fish of the day is stored and sold. There is a protected natural waterway called Saluet. 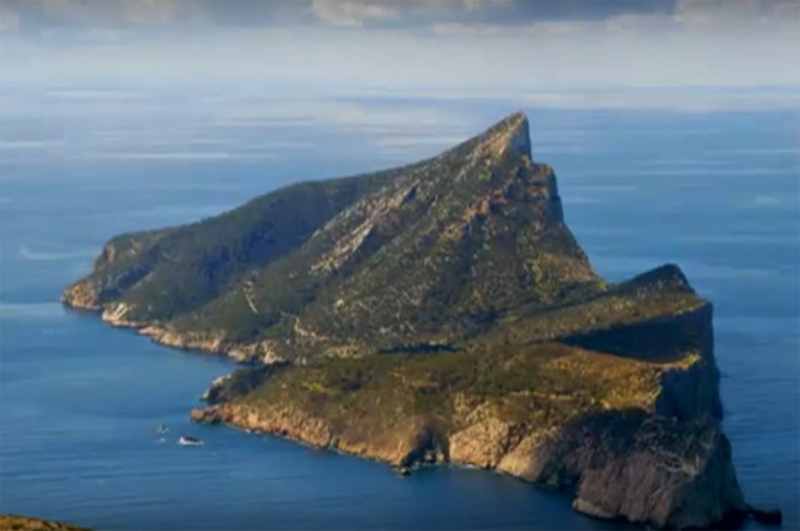 The Sant Carles and La Mola defensive towers are historical landmarks in the Port of Andratx, and the protected island of Dragonera (so named due to its shape being similar to a lizard, “dragon”) can be seen close by. 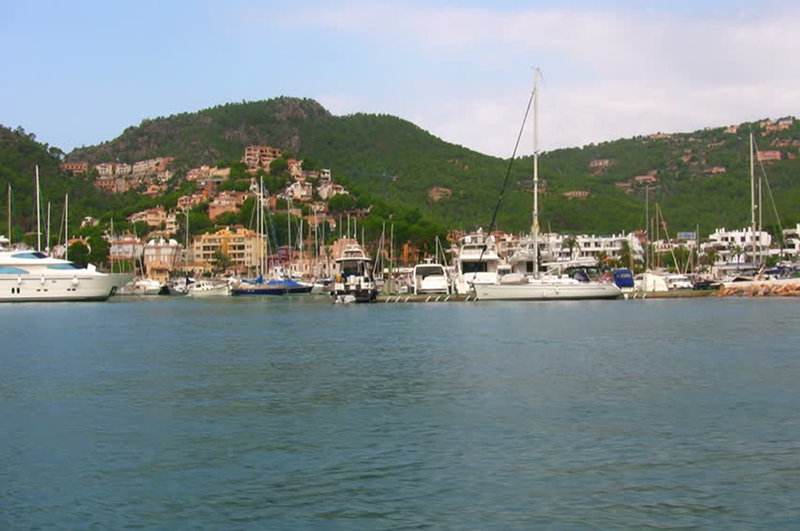 Camp de Mar is a bay and tourist resort located in Andratx. The beach, of its same name is measures approximately 180 meters. 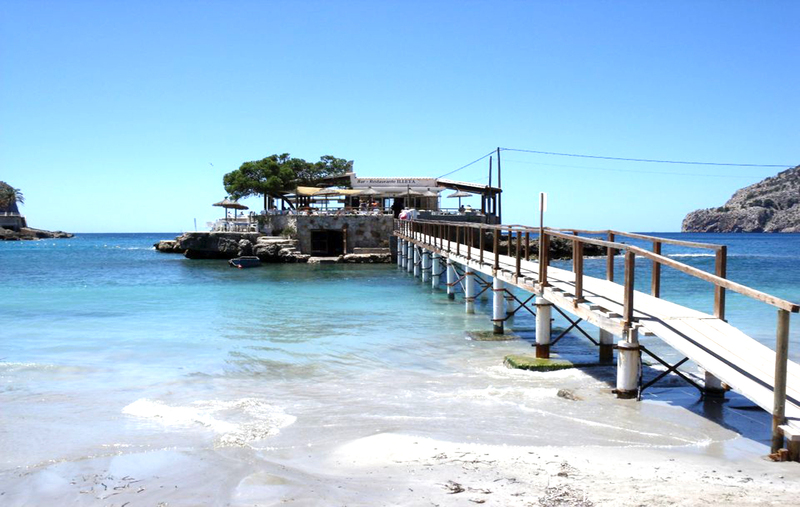 The most popular attractions in this area are the Golf Resort Camp de Mar and a small island with a restaurant that occupies almost the whole area and is connected to land by a wooden bridge . In the 80’s the areas of Biniorella and Es Salinar were built, and later the Golf. S’Arracó is a little village with less than 1,000 inhabitants. 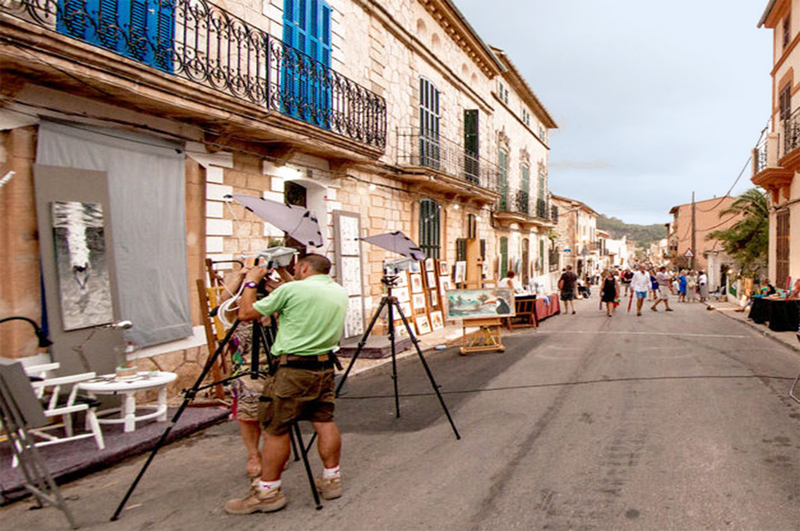 It conserves the charm of the typical villages found in the interior of Mallora with stone houses and vegetable or flower gardens although it also boasts architecture such as the more modern houses. The village has a sports centre called S Vinya with a football pitch with artificial grass. One of the most popular excursions in the area is the hike up to the Trapa monastery.